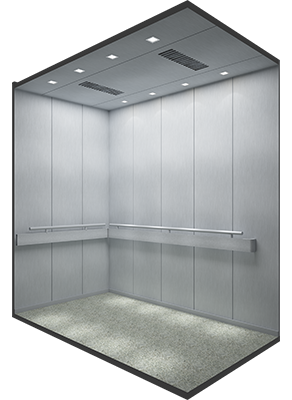 Impulse 108 is the best stretcher elevator of 15, 20 and 26 person capacity in the market today. Available at various speeds that help serve the masses during emergency transportations at hospitals and medical institutes, it is very spacious and has a proper exhaust system with a jerk free landing. 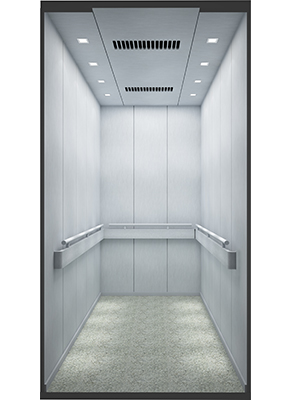 Impulse 108 is designed to transport bulky and heavy hospital equipment and its robust built has a versatile automatic control system that permits attendant operation. Lives are saved by the minute in hospitals and our feature of Emergency Control System makes the process even more reliable. 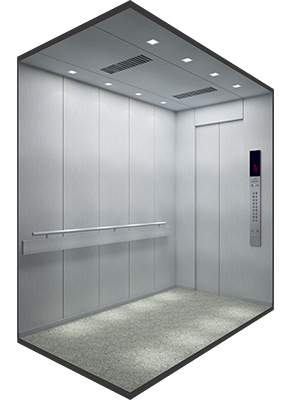 Additionally, our Automatic Rescue Device is great for hospitals where power failure or emergencies can create havoc within seconds.